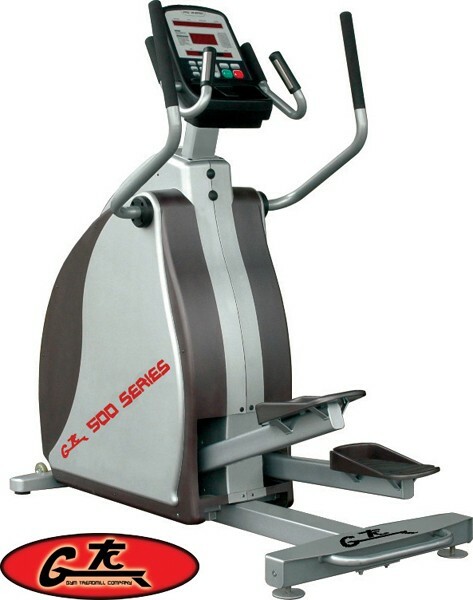 Please see the New 600 Series for commercial Gym Crosstrainers. 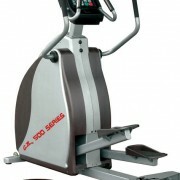 Now Rear Drive!!! 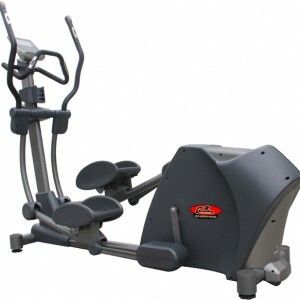 The Cross Trainer offers the user with a low-impact, high intensity cardio workout. 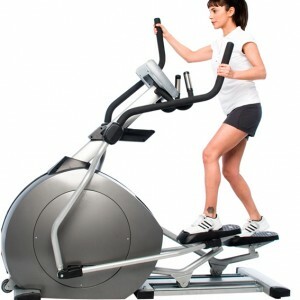 The Cross Trainer is one of the few cardio machines that engages all the major muscle groups in the body.